Winter is rough on your car. Snow, ice, below freezing temperatures, and even the salt they pour on the roads, it all adds up and puts a beating on your car. If your car was tough enough to make it through the harsh winter weather, you better thank it by giving it the maintenance it needs to last until the next winter. Some people, living higher in the mountains, need tires that can take on the large amounts of snow they may get during the winter. If you upgraded to winter tires for the snowy season, you need to swap your non-snow tires back out. Keeping snow tires on year round could end up costing you more money and could have a negative effect on the performance of your car. If you do not have the high grade snow tires to trade out every winter, and you have an all season set of tires, this is the time to get them rotated. Rotating tires seasonally can help the life of your tires. The tires on your car wear out as you drive your regular routes daily. Getting them rotated can help them last longer and save you money. After rotating tires, check the air pressure. Tires with low air pressure get worse gas mileage and are not as safe to drive around with. The brakes of your vehicle probably take the worst beating during the winter months. Skidding on ice, grinding in the cold, they need to be checked to be sure they made it through the winter. Even if you make it through the tough winter and think your brakes feel fine, you should still get them checked. Brake maintenance can help your determine how much wear and tear your pads and rotors went through. Just like your brakes, your windshield wipers take a bad beating from the harsh winter. Working hard to keep the road visible while fighting heavy snow, and sometimes, ice. The rubber blades of your windshield wipers might need to be replaced after battling the snow. Windshield wipers arms generally last two to three years, but the rubber blades do not last nearly as long. Due to intense weather, they may only last a few months. It is important to check on the status of your blades regularly to insure they are ready to perform. Clean your car, literally your entire car. Washing the outside is important because the salts that are poured on the roads can stick to your car and cause it to rust. But the body of your car is not the only thing that could be damaged. The undercarriage of your car has the highest risk of being damaged from the salt. Spray the undercarriage of your vehicle with a high-pressure hose thoroughly. Cleaning inside is more just beneficial to you. Keep your car clean and it will look newer longer. Take out the floor mats, vacuum and clean them, make sure they are dry before putting them back. The interior of your car is not as important as the outside, but it is nice to keep it clean and maintained. 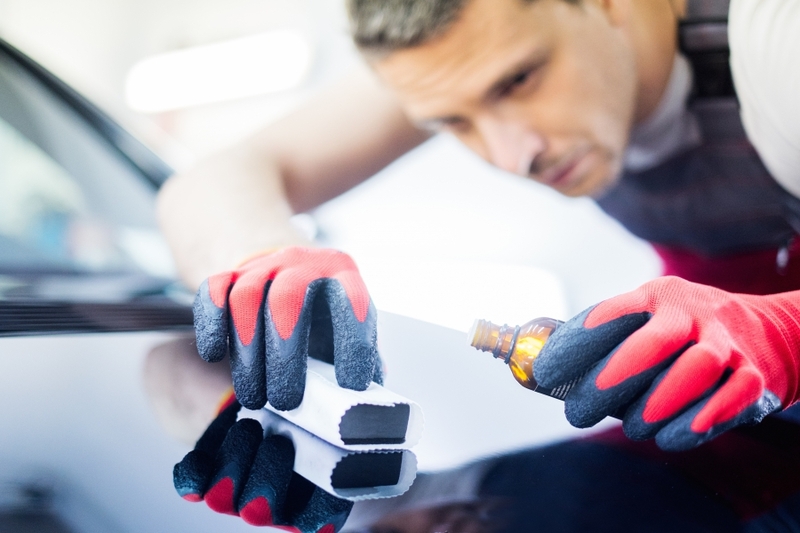 Spring maintenance is important, the winter is tough on your car. Be sure to take care of it and make sure it makes it through another year. Get an oil change, rotate your tires, and get the maintenance that is important for your safety and can also help your wallet. 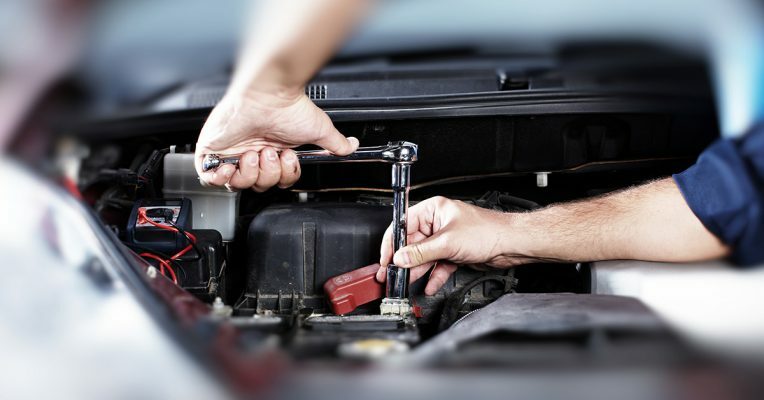 This spring, think about doing some high quality maintenance on your vehicle, call Urban Auto Care to schedule some maintenance for your car.